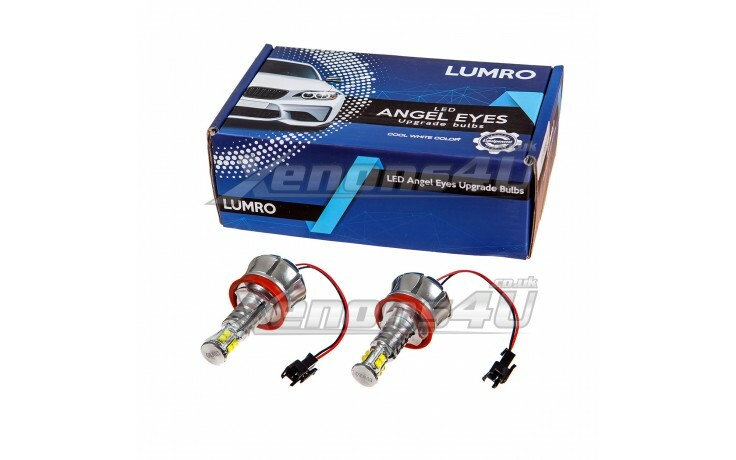 LUMRO H8 40W CREE LED Angel Eyes kit to upgrade stock bulbs with these powerfull H8 bulbs. 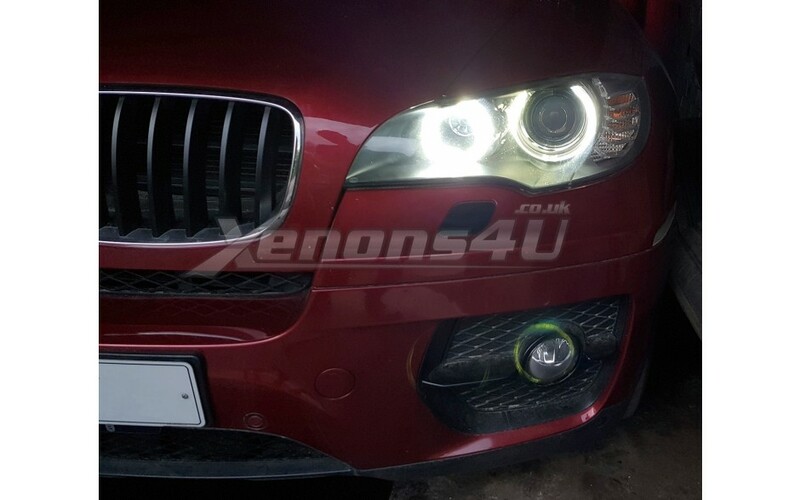 H8 Angel Eye bulbs are direct replacement to an existing bulb and it doesn't require any modifications, just plug and play. Each bulb has massive 20W per bulb, which will emit nice cool white colour. H8 Upgrade bulbs uses genuine CREE LEDs, made in the USA and we provide real specification, not fake wattage. 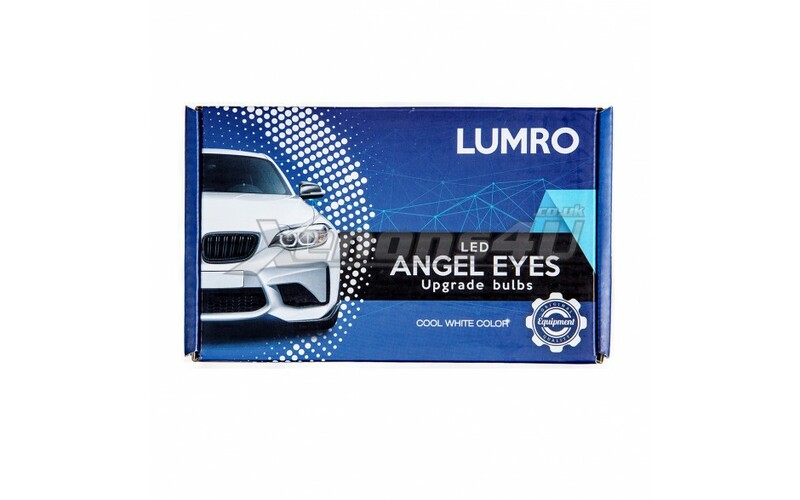 We are confident that LUMRO H8 CREE LED bulbs will be much more brighter than any other high wattage upgrade bulbs on the market. 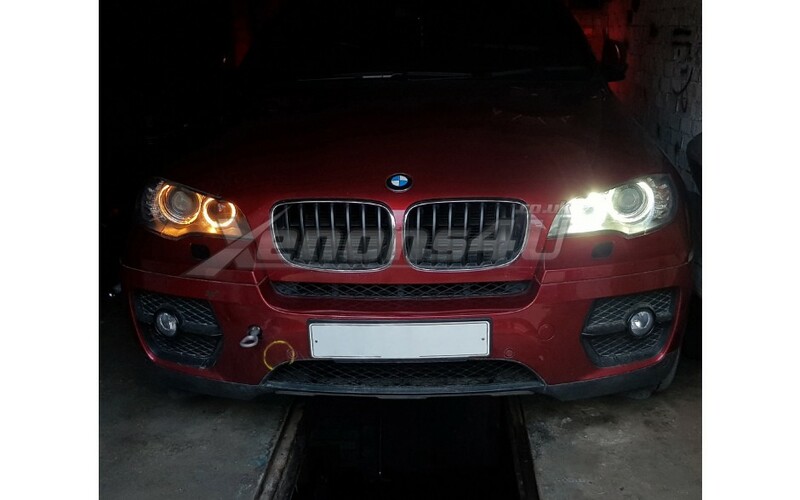 Below you will find a list of compatible BMW vehicles.